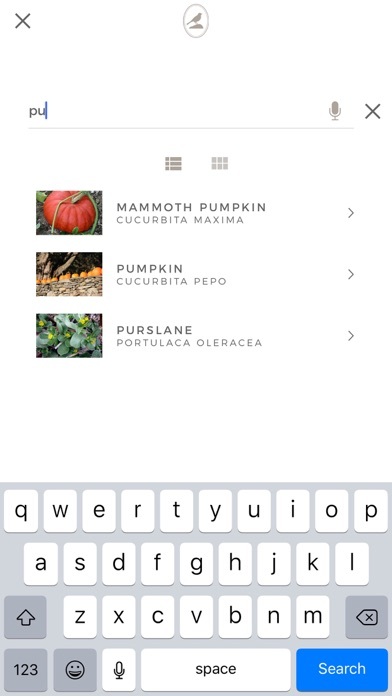 Download Fieldstone Guide: Vegetables on the AppStore. 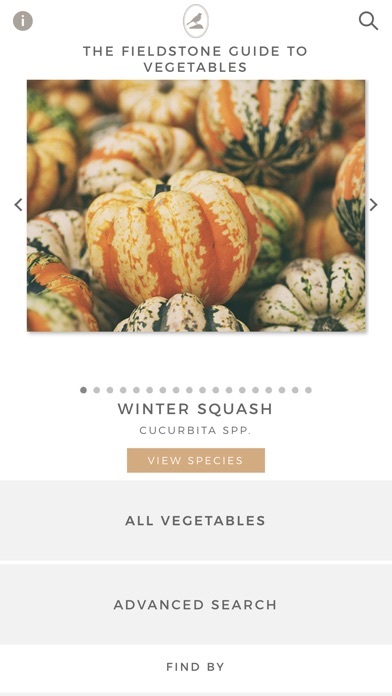 From the creators of the National Audubon Society Field Guides and the National Wildlife Federation Guides comes an all-new, beautiful and intuitive guide to 134 vegetables found in North American gardens, with almost 1,200 photographs, dynamic search functions, and more. Includes the entire updated text from Taylor’s Guides to Gardening, the iconic encyclopedia of North American garden plants (22 million copies in print). 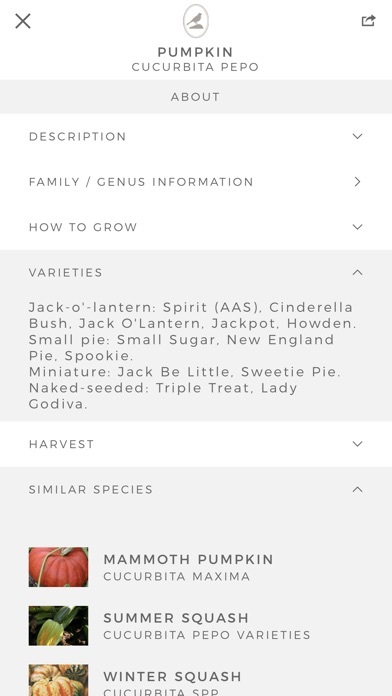 Every species account contains the entire text content of Taylor’s Guide to Vegetables and Herbs published by Houghton Mifflin Harcourt, all recently updated and featuring 1200 high-quality color photographs and elegant botanical drawings. 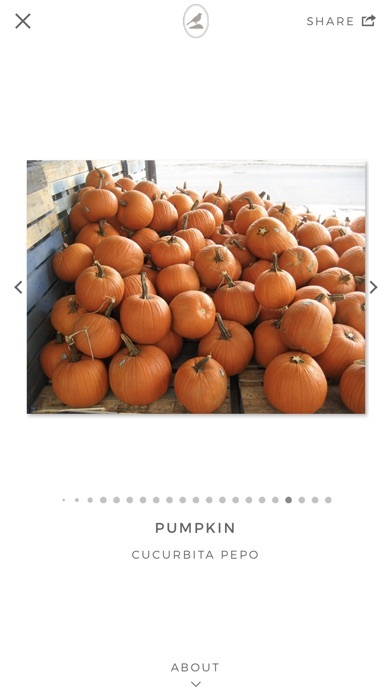 Touch to open any or all of the text sections, and to enlarge images. The apps also contain note-taking and photo uploading functions. 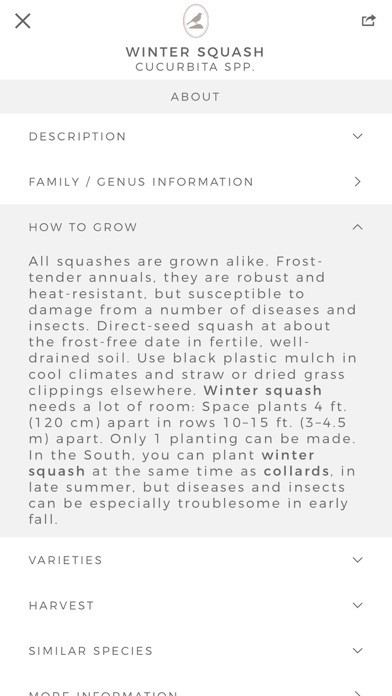 Keep a digital journal of your garden and share them with family, friends, and our growing online community.